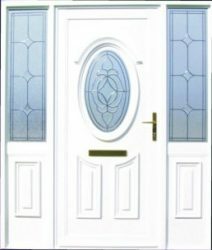 White panels can be supplied with a foam core or with single or double ply reinforcing or with a solid core for added security. 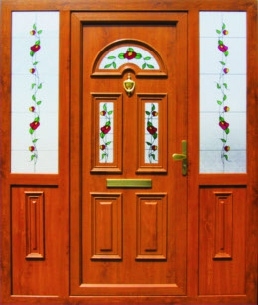 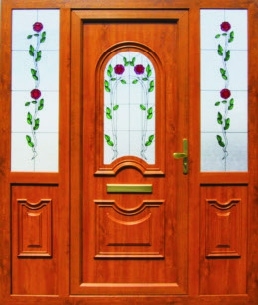 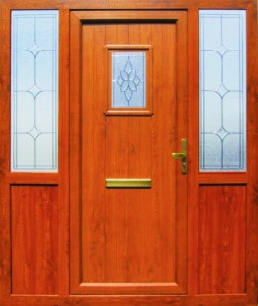 All woodgrain and colour panels are supplied with double ply reinforcing as standard. 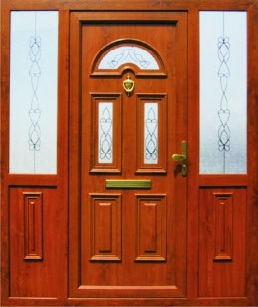 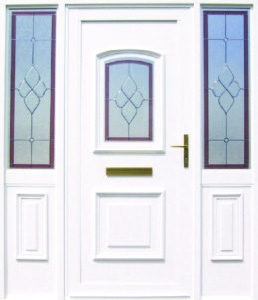 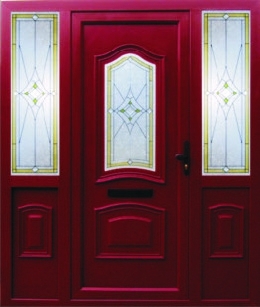 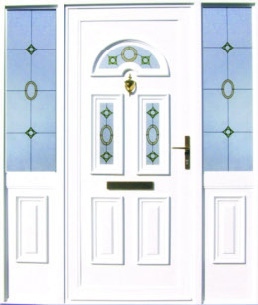 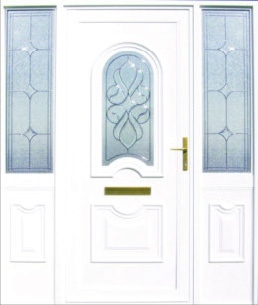 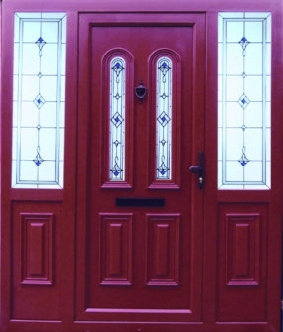 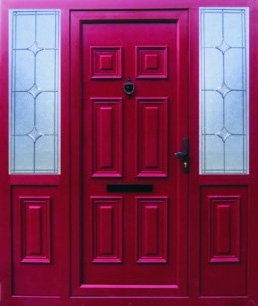 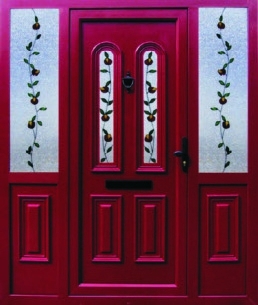 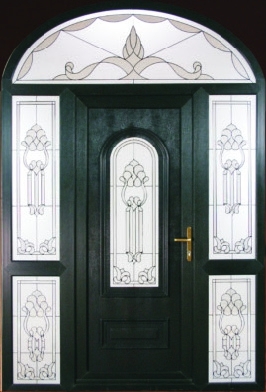 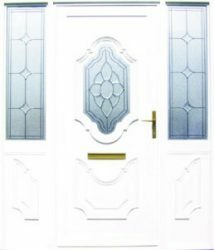 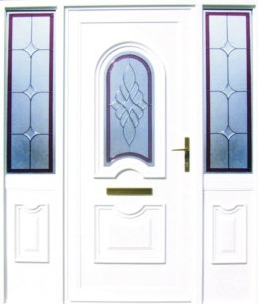 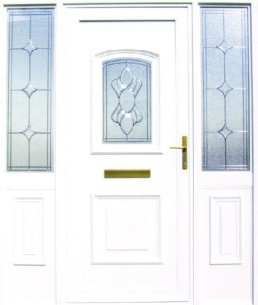 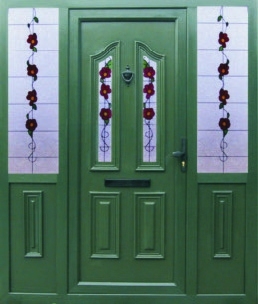 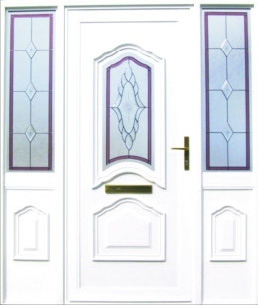 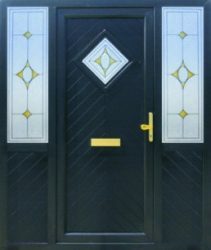 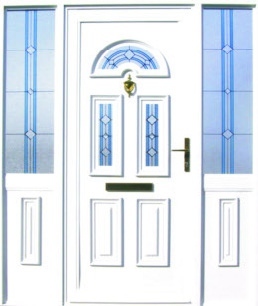 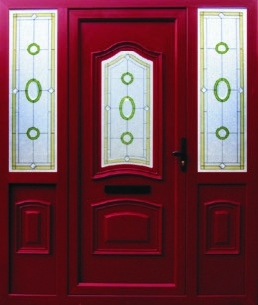 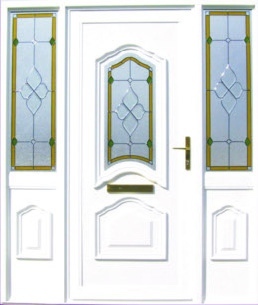 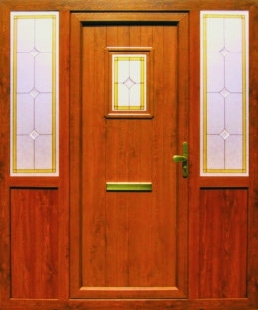 All the uPVC door panels featured in this brochure are available in our four grained colour options as shown below. 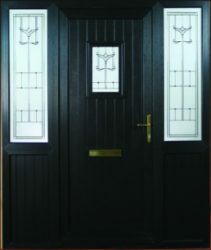 Please note there is no guarantee on any of our products in black. 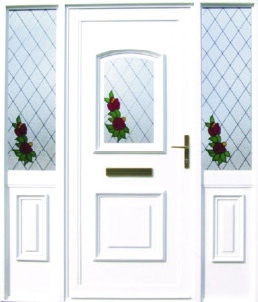 There is a wide range of decorative glass units to choose from and all glass units are produced inhouse. 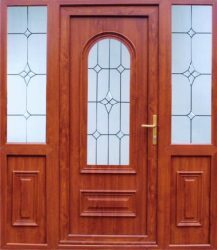 All glass used by New World is toughened glass conforming to British Glazing Federation Regulations. New World adopts a flexible approach to glass designs and will consider any bespoke designs within reason on an individual basis. 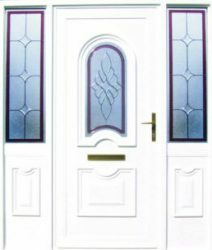 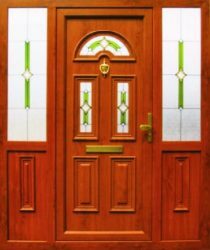 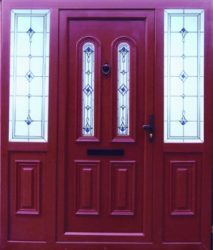 Our main range of door styles can be found below - for a full specification and options look at our brochure.